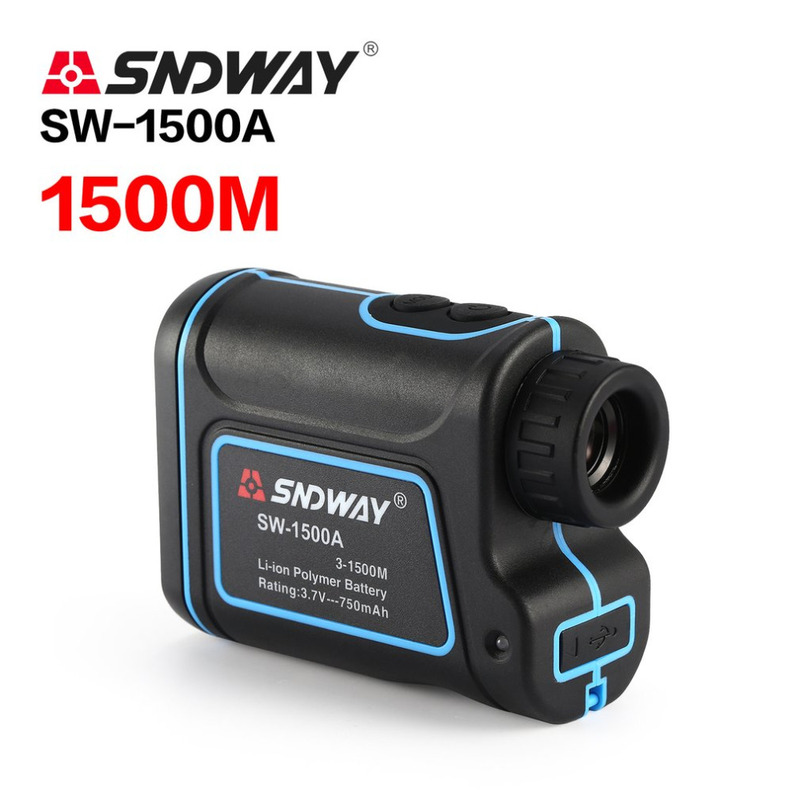 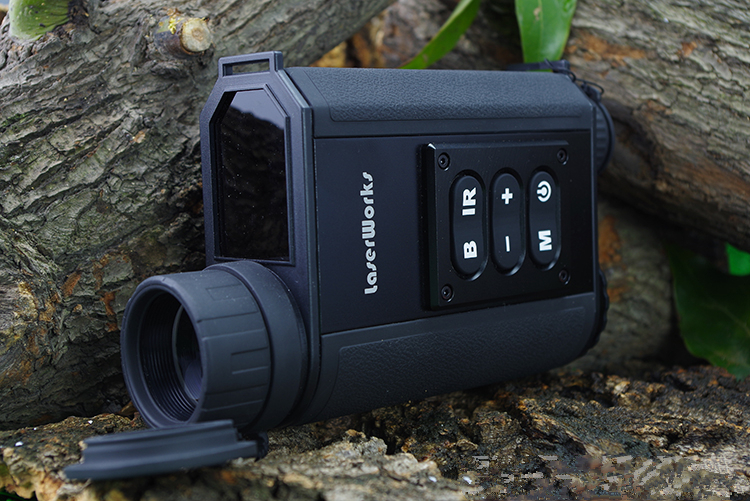 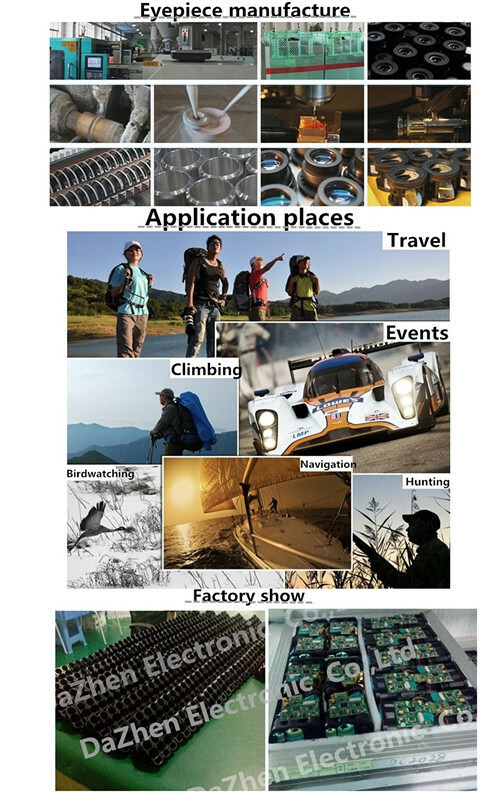 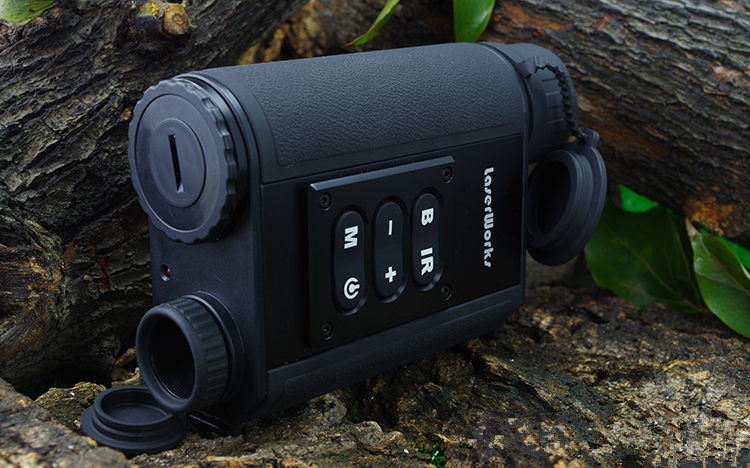 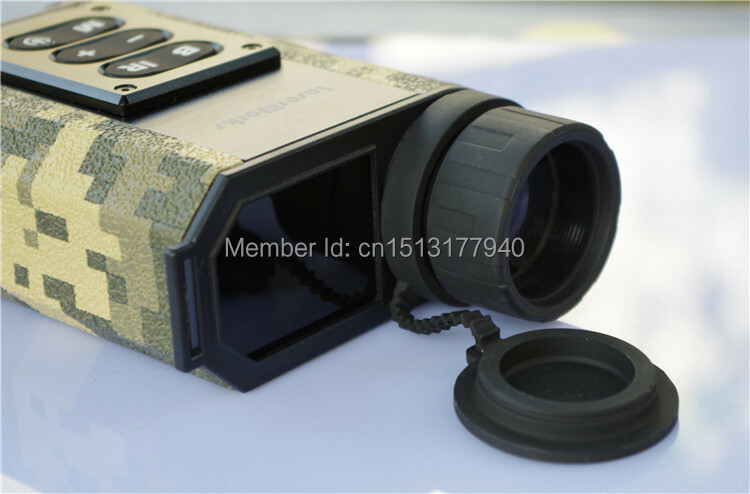 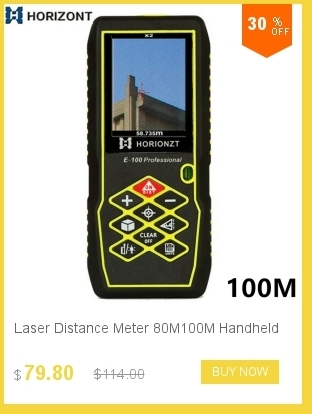 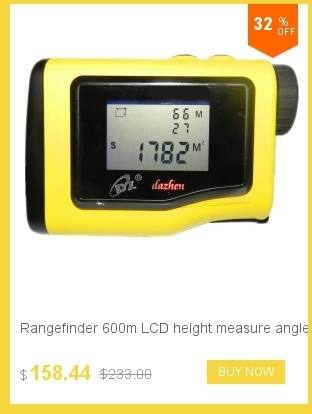 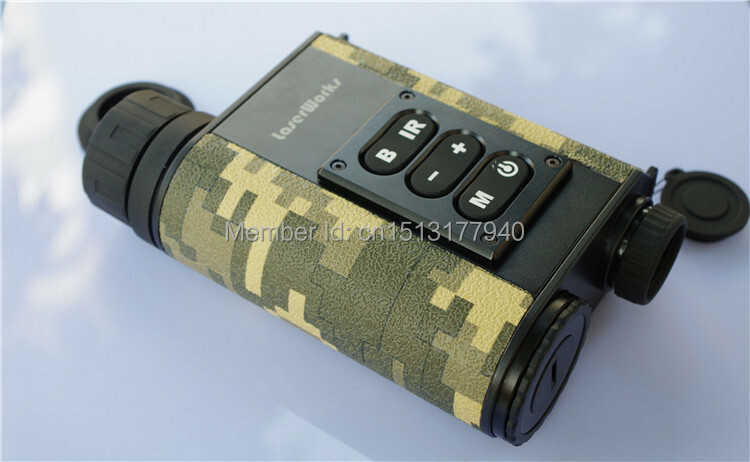 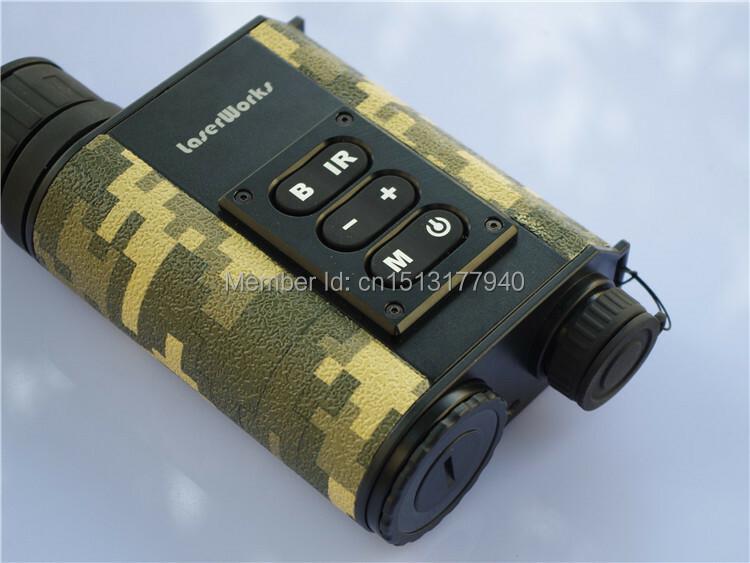 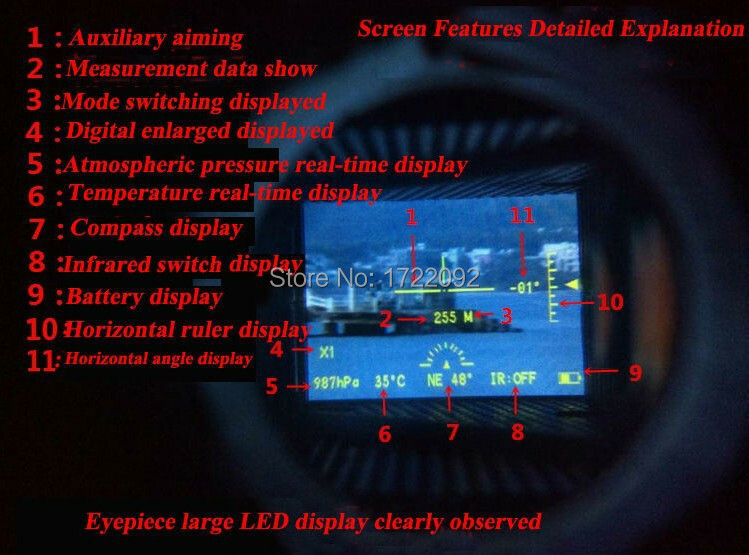 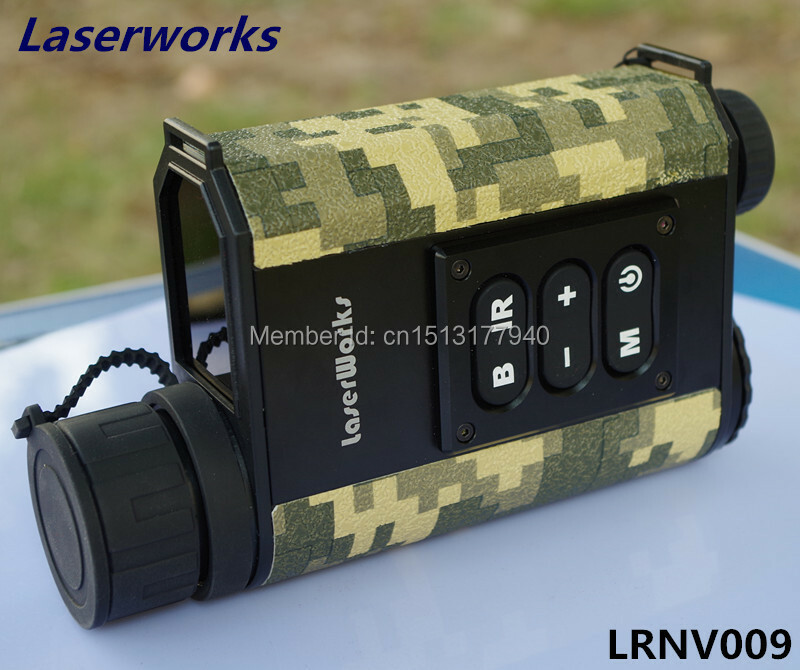 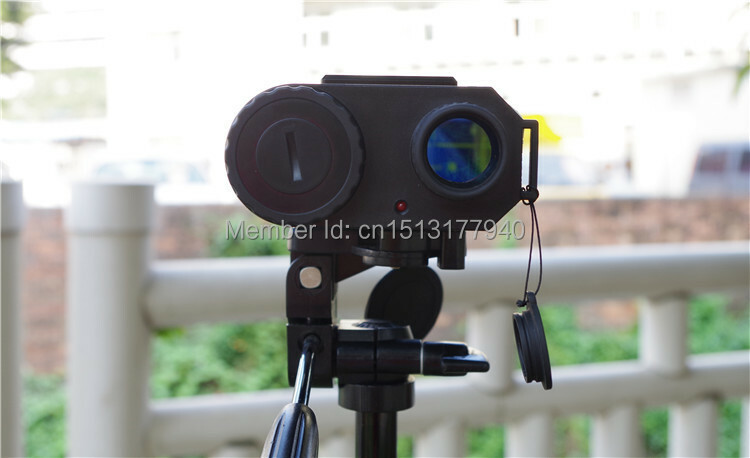 Multifunction Laser ranging Night vision , integrated laser rangefinder, digital night vision, digital compass,pitch angle measurement, pressure measurement, temperature measurement in one. 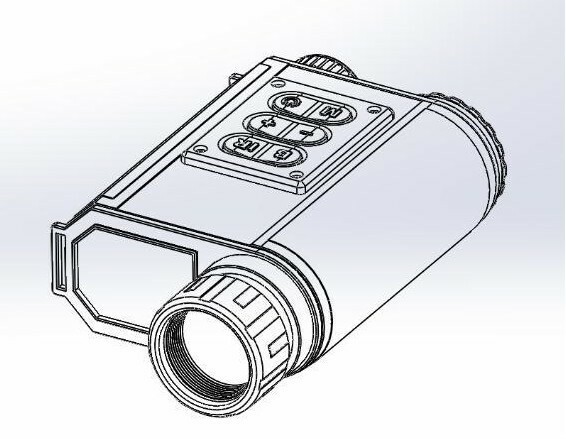 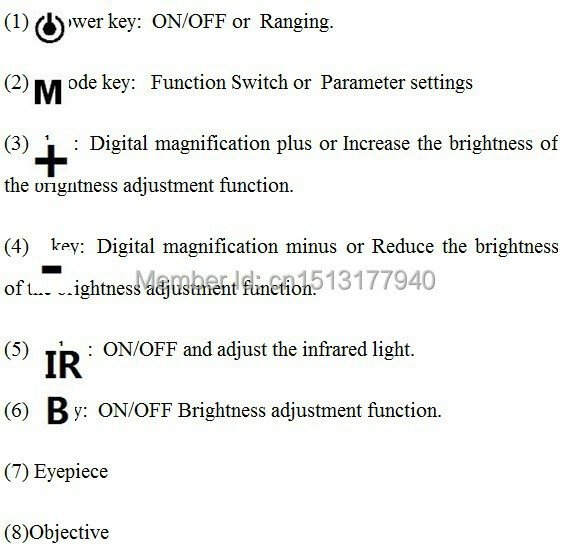 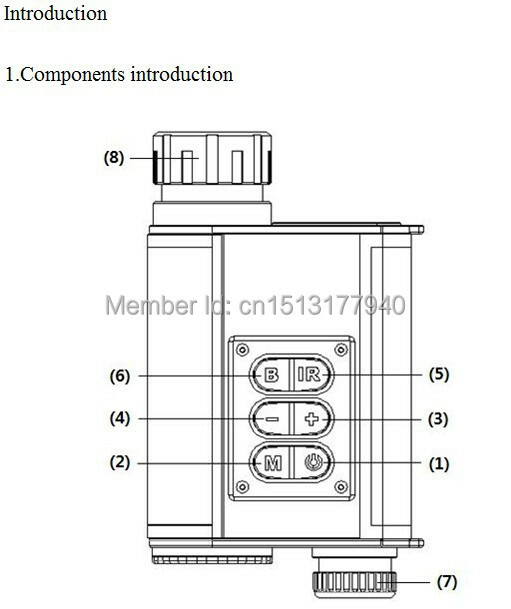 The optical amplification systemusing 6x32. 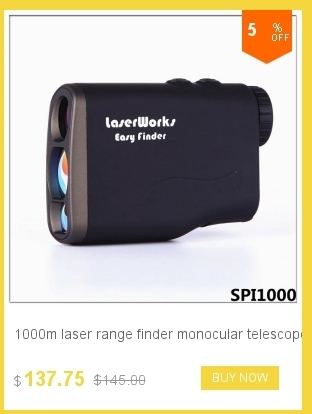 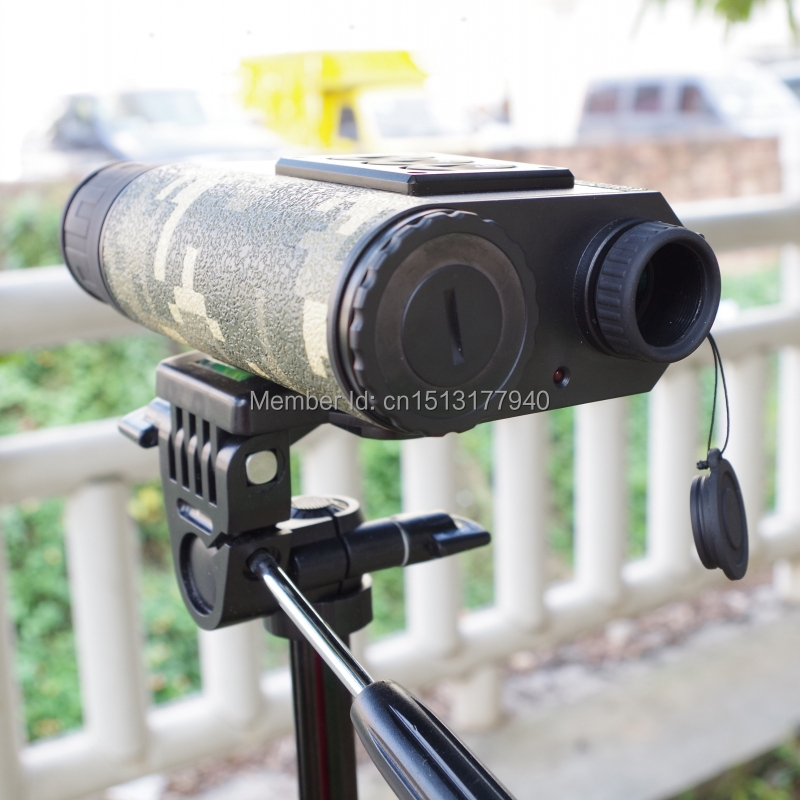 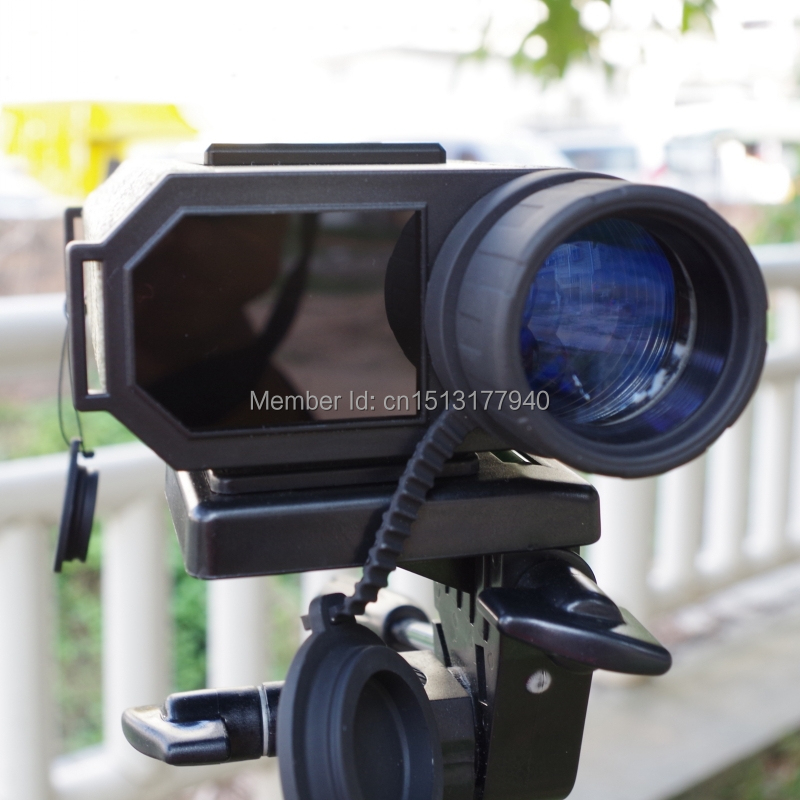 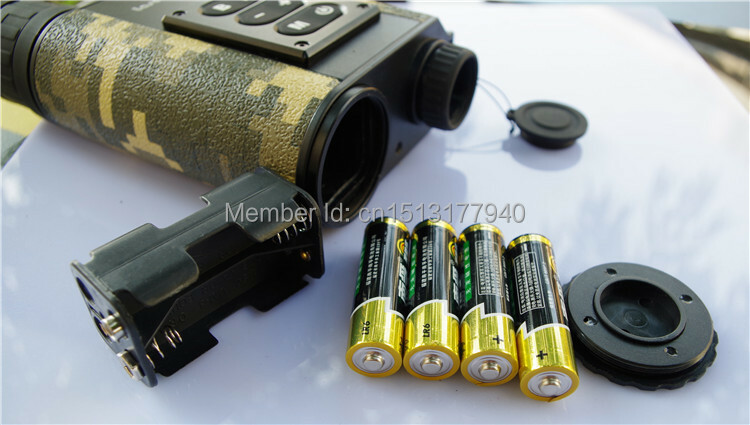 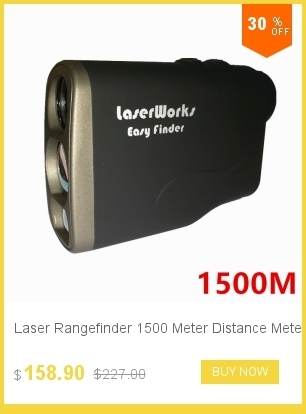 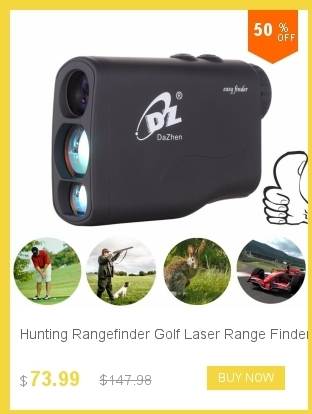 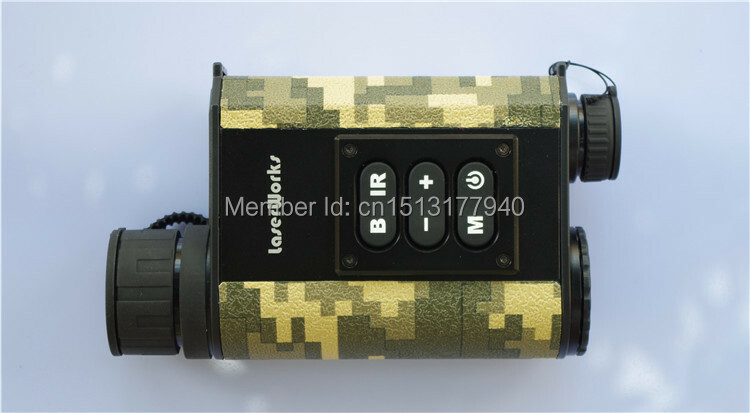 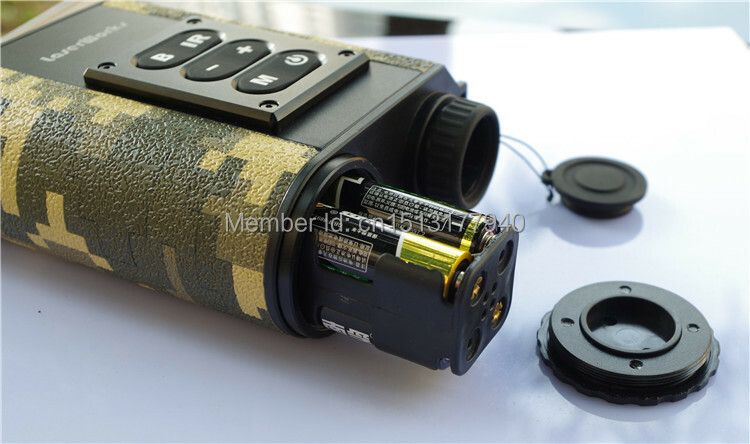 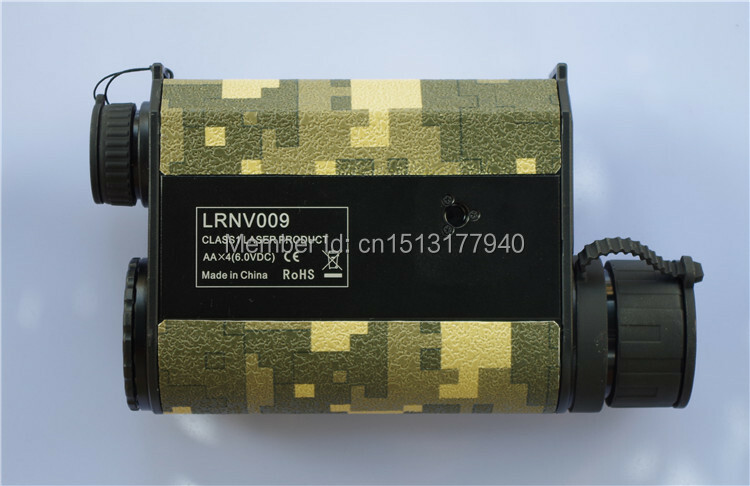 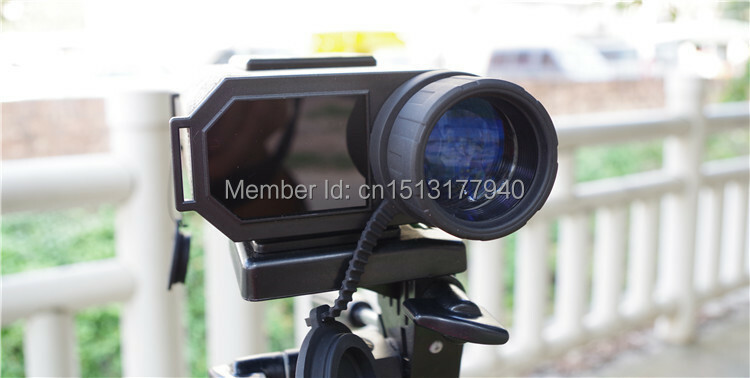 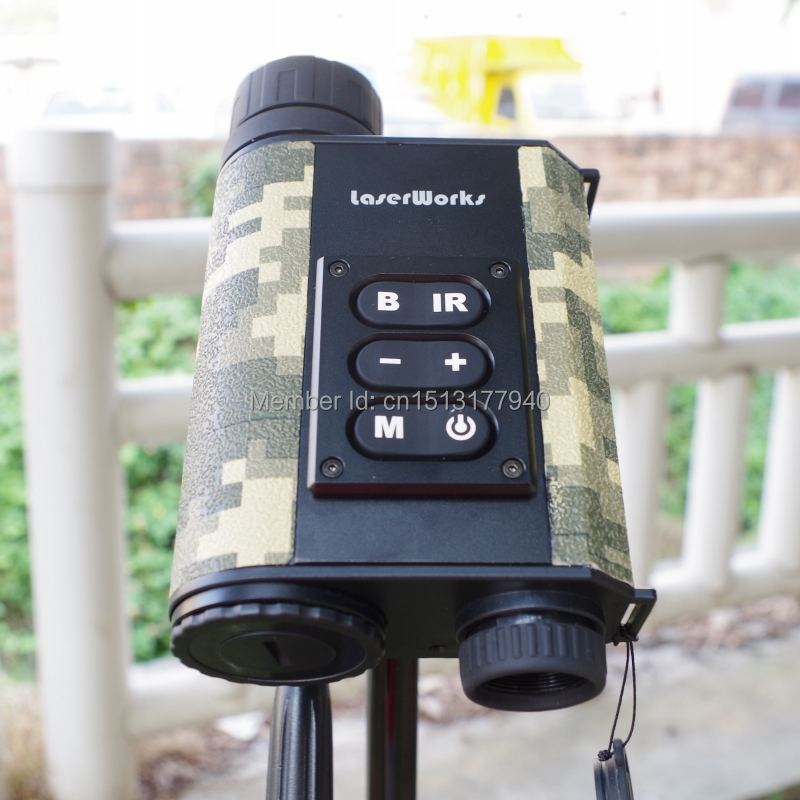 This is a night vision rangefinder,not as clear as telescope.It can help you to find something at night. 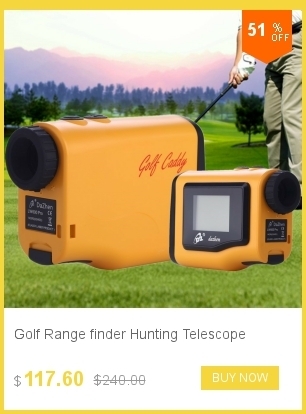 Contact me to get the video about how to use this rangefinder.